Kia has been working hard to make the all-new subcompact Soul intuitive and fun. Small changes, like mood lighting that takes its cues from whatever music or other audio is wafting through the cabin to a keyless ignition next to the center console for starting and moving in one easy driver motion, caught our attention. In this preview, we’ll show the ins and outs of the redesigned 2019 Kia Soul. 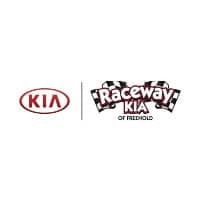 Why Should I Buy a 2019 Kia Soul? The Kia Soul was designed for fun. Its silhouette largely remains the same, but turn on the lights and you’ll see the exterior has changed. The headlights are brighter, using HID technology for unparalleled visibility. Besides that, the front looks mostly the same, but walk around the Soul and you’ll notice a center exhaust, harkening to sporty models. The new LED tail lights have taken on a boomerang shape. And the redesigned LED daytime running lights remind us of the Kona. We especially like the all-around red pinstripe on the top-tier Kia. You can also throw in puddle lights, a rear spoiler, and an multi-colored interior light kit. One thing’s for sure, the new Soul really lights up the night. The Soul also keeps the party going by keeping you safe. Kia’s Drive Wise technology includes Lane Keeping Assist, Smart Cruise Control, Blind Spot Detection and Autonomous Emergency Braking. For parking assists, it includes Rear Cross Traffic Alert, Smart Parking Assist and Around View Monitor. There’s also Hill-Start Assist Control (HAC) and the Brake Assist System (BAS) that respond in real-time to road conditions and adjust accordingly. This bursting-at-the-seams suite of advanced safety features makes the Soul not just soulful but lifesaving. How Much Does the 2019 Kia Soul Cost? To start, the Kia Soul comes in three trim levels. The base model starts at just $16,490. That’s a titch more than the 2018 model but hardly noticeable. 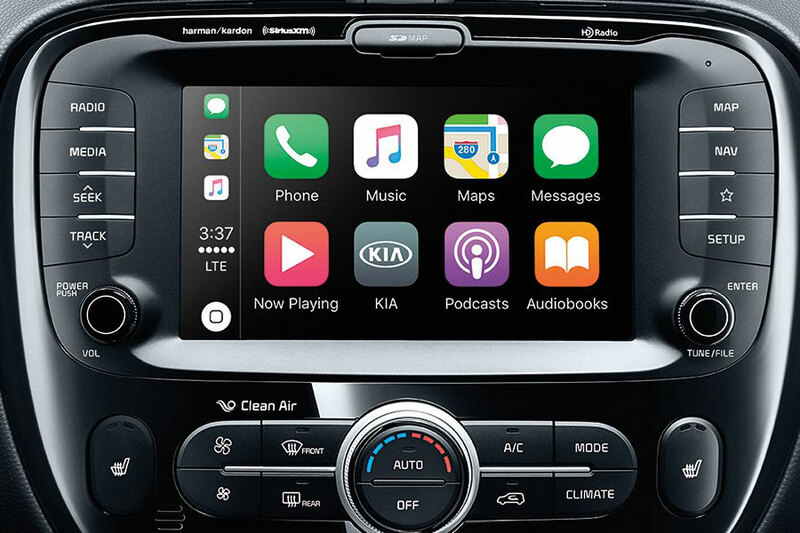 Standard features include SiriusXM audio, rear view camera, 5-inch touchscreen with UVO infotainment system, Bluetooth, Siri Eyes Free, voice recognition, plus many safety systems. There’s also the Soul Plus (+) and the Soul Exclaim (! ), which start at $20,490 and $22,990 respectively. To get the full suite of active safety systems, check the box for the Primo package on the Soul+ model. We clicked on all the options and it only brought us up to $31,000. That’s not bad for a car this loaded with tech and safety features. What About Under the Hood of the 2019 Kia Soul? Under the hood, you’ll find the same engine options as the 2018 Kia Soul. And, despite rumors, there’s no all-wheel drive option yet. That may be forthcoming since we’ve seen leaked pictures of the Soul undergoing snow testing back in February. We’ll be keeping a very close eye on the Kia Soul, America’s #1-bestselling subcompact.